If you ask the average person on the street, "Where does Clark Kent change into Superman? ", nine out of ten people will answer "In a phone booth". Why? 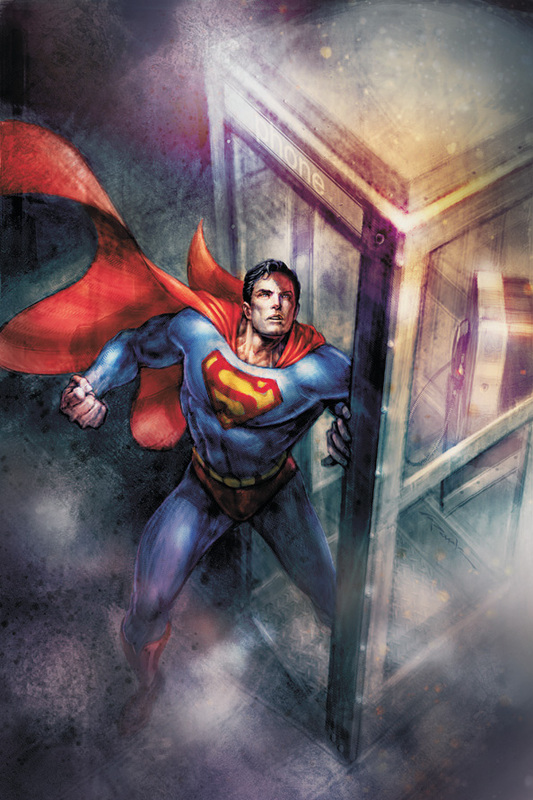 Why has the phone booth become synonymous with Superman? 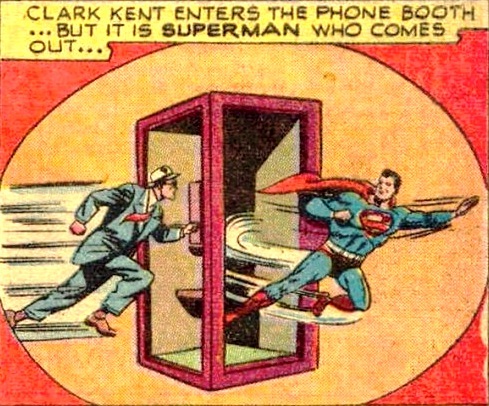 In the Golden Age of comic books Clark Kent didn't use a phone booth to change into Superman. 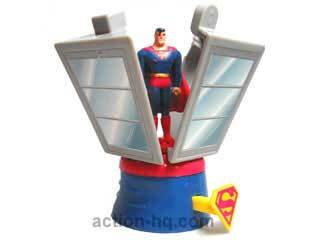 Actually right throughout every era of Superman comics the phone booth change has rarely been seen. 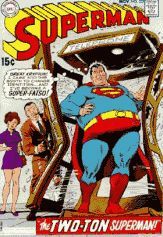 Yes, Jerry Siegel and Joe Shuster (creators of Superman) used a phone booth for Clark Kent to change into Superman in a Sunday newspaper comic strip in late 1942. Clark, seeing that there is a job for Superman, excuses himself from Lois by arranging to be called away by a bogus phone call. 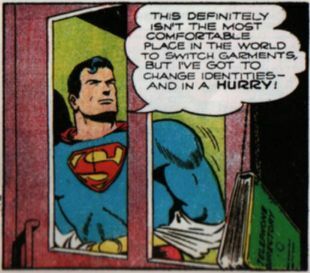 While inside the phone booth he says to himself, "This definitely isn't the most comfortable place in the world to switch garments, but I've got to change identities - and in a hurry!" 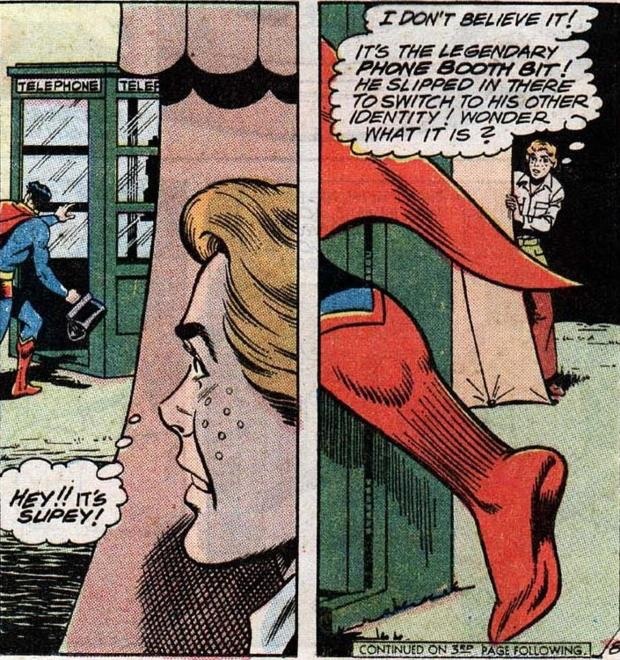 Yet this was not the very first time Superman found himself changing clothes inside a phone booth. 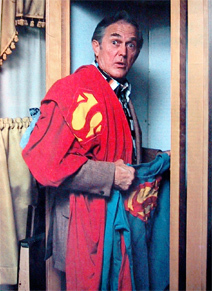 Bud Collyer, who voiced Superman in the 1940s radio series, would also sometimes state in an episode that he needed to duck into a nearby phonebooth for a quick change from his Clark Kent identity into the colorful garb of Superman. In "The Adventures of Superman" TV series of the 1950s starring George Reeves, Clark mostly used the Daily Planet Store Room to make his costume change. Some times he used a back alley way... but in all 104 episodes he never used a phone booth. 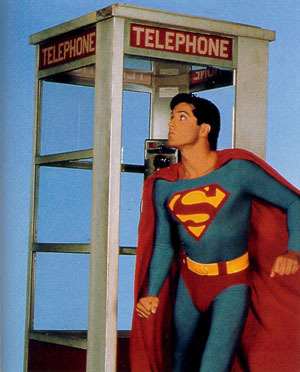 A phone booth was used in the 1966 Broadway Musical "It's a bird, It's a plane, It's Superman!" 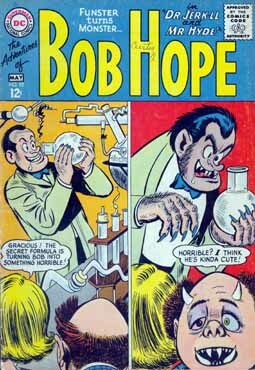 starring Bob Holiday. 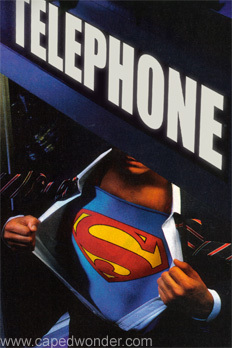 During the opening song, Superman flew on to the stage, singing the song "Doing Good", while changing from Superman to Clark Kent using a prop Phone Booth. But to be fair, the average person on the street isn't even aware that there was a Superman Broadway Musical. However, for the phone booth to be used here in 1966 is an obvious hint that the connection between Superman and the phone booth had already been established... but let's continue on. 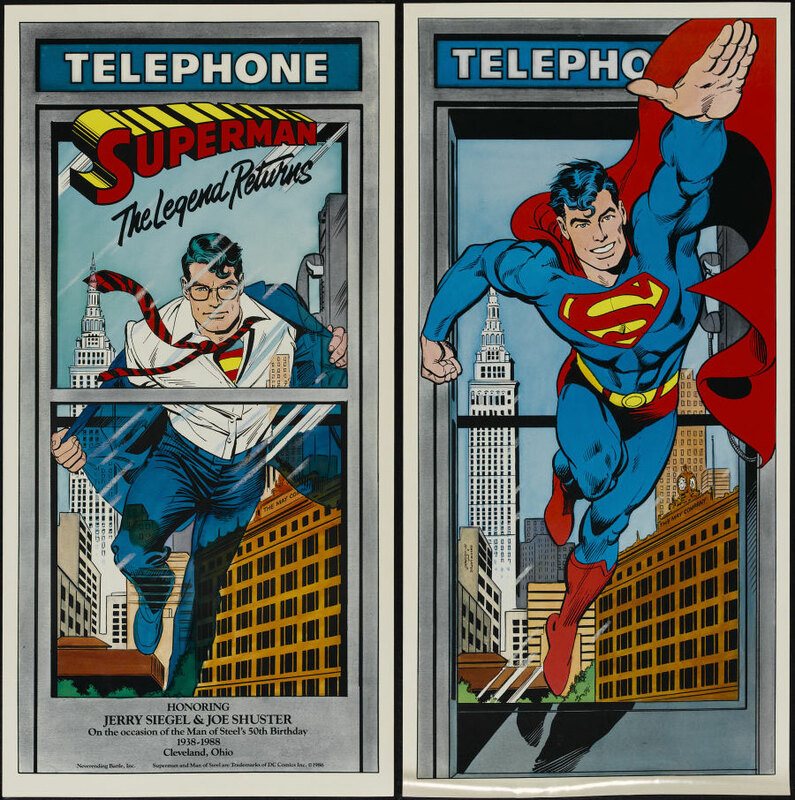 I don't recall Clark using a phone booth in any of the 1960s Filmation Superman cartoons, and in the 1970s "Super Friends" cartoons we hardly saw Clark Kent at all, as those cartoons focused mostly on the Superheroes rather than their secret identities. 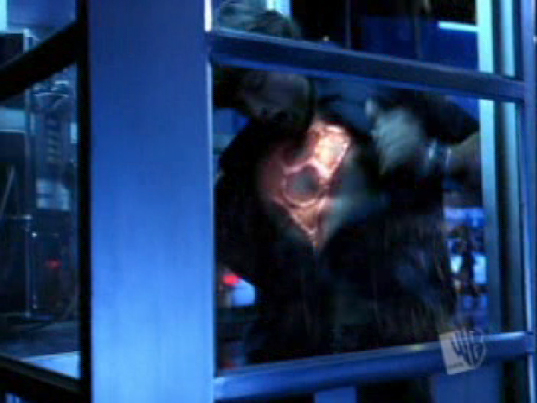 But Clark did attempt to change into Superman in a phone booth in the "SuperFriends: The Legendary Super Powers Show" episode titled "The Bride of Darkseid", but Firestorm's arrival to save a falling Daily Planet globe negates the change. 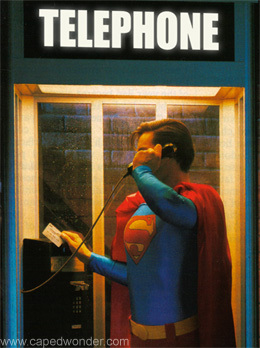 Yet the phone booth and Superman are so connected within the minds of the general public that in 1978, when "Superman: The Movie" was released to cinemas, people roared with laughter when Clark Kent, seeing Lois dangling from the crashed helicopter atop the Daily Planet building, looks for somewhere to change into Superman, walks up to an open-design phone booth, looks it up and down, and realizes it won't do. 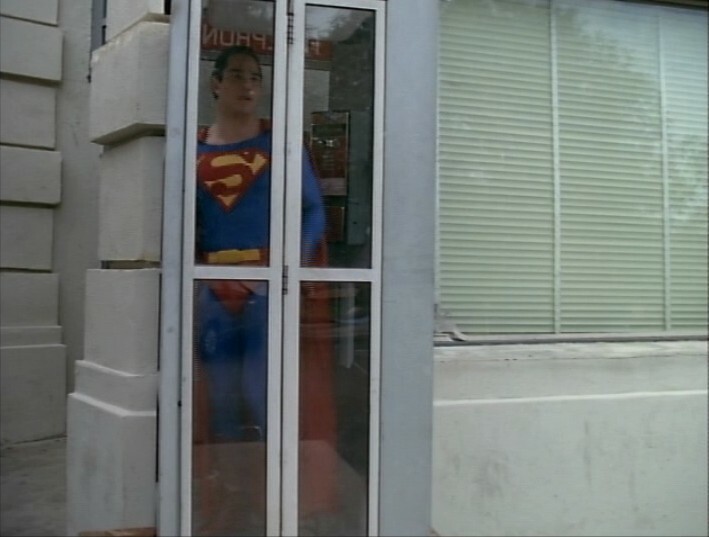 Superman finally finds a suitable phone booth in the fourth Christopher Reeve Superman film, "Superman IV: The Quest for Peace" (1987). When a train driver suffers a heart attack, Clark is standing on the subway waiting for a train. He hears Lois Lane scream. 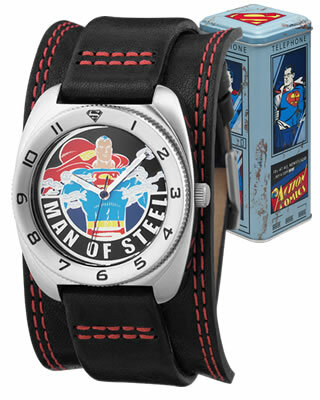 Looks quickly around, then rushes into a telephone booth and emerges as Superman. 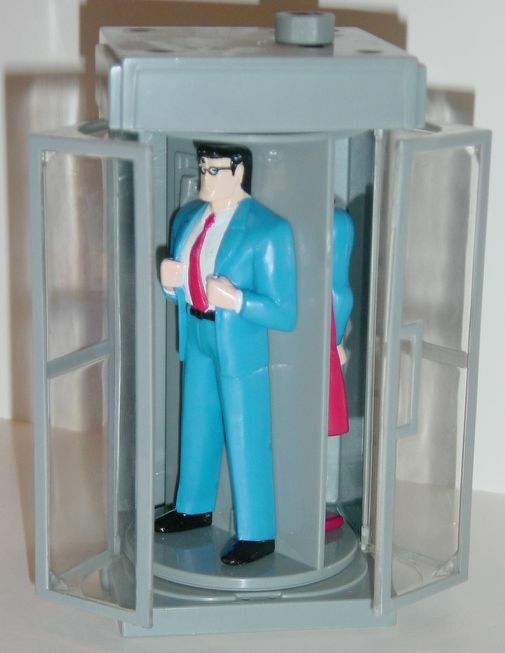 The Ruby-Spears "Superman" cartoons saw Clark Kent changing to Superman inside a phone booth in the episodes titled "Night of the Living Shadows" and "Bonechill" (1988). 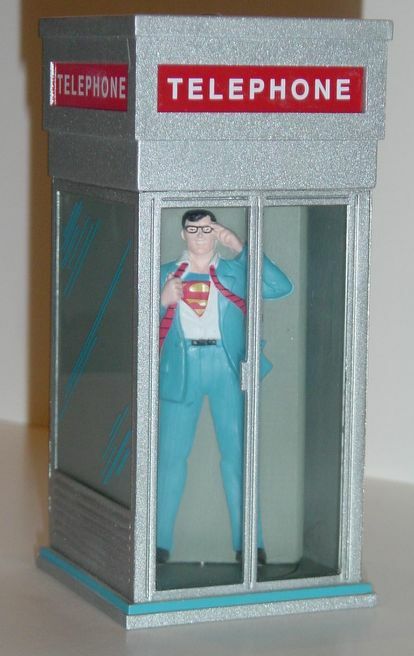 And, yes, Clark Kent was seen to use a phone booth in a few episodes of the live-action "Superboy" TV series of the late 1980s/early 1990s. The first one takes place in the episode "The Fixer"; an episode made during John Haymes Newton's brief tenure as the star. 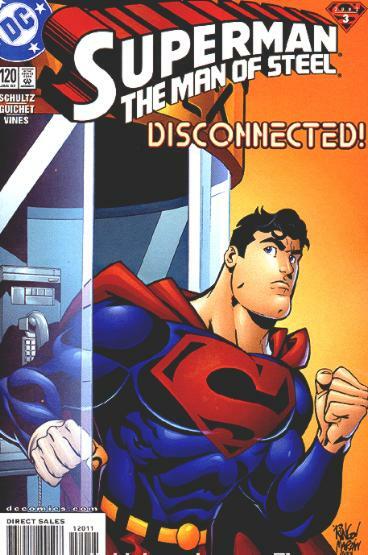 In it, Clark steps into a phone booth, spins, and comes out as Superboy. Next we have "Battle with Bizarro - Part One" from the second season. This one has a little twist. 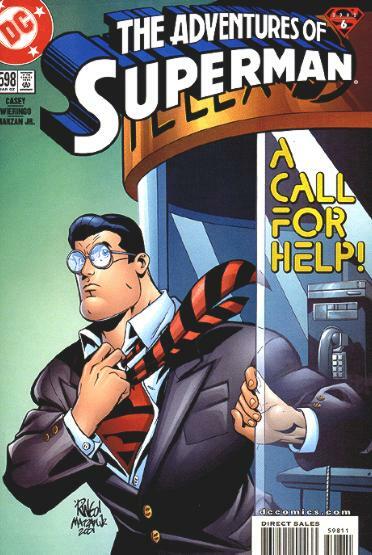 The newly created Bizarro, dressed as "Kent Clark" uses not a full phone booth, but a standard pay phone; exactly like the one Christopher Reeve comes across in "Superman: The Movie". Thirdly is "Programmed for Death"; another standard enter-booth-then-spin routine. Finally, there is "Superboy, Rest in Peace" where Clark enters a phone booth in a crowded restaurant intending to change but doesn't have a chance because a Terminator-like villain from the future smashes in and beats him up. 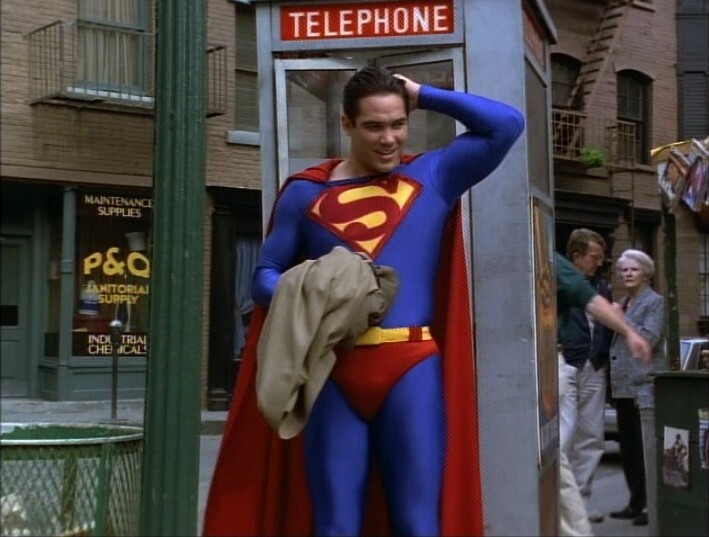 To my knowledge there are three phone booth changes in "Lois & Clark". In the second season episode, "The Eyes Have It", a blind Superman deciding that it's a bad idea to call his parents from Lois' apartment, throws on some sweats and takes to the street. 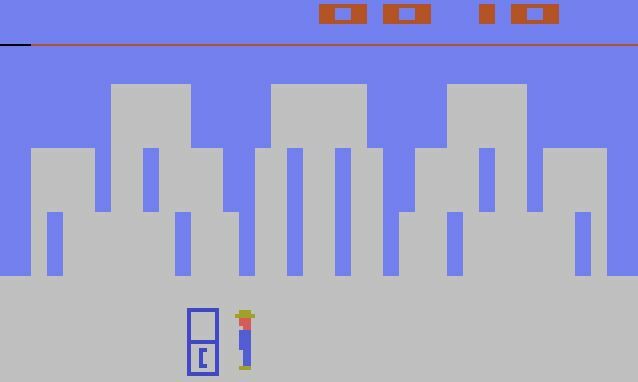 He stumbles into an enclosed phone booth to call them. 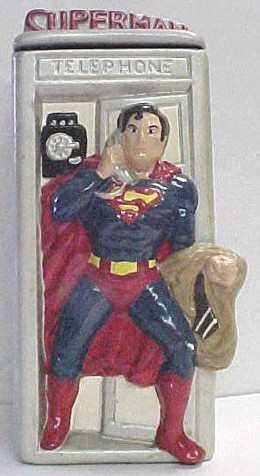 After completing his call, he hears a cry for help and spins into Superman. 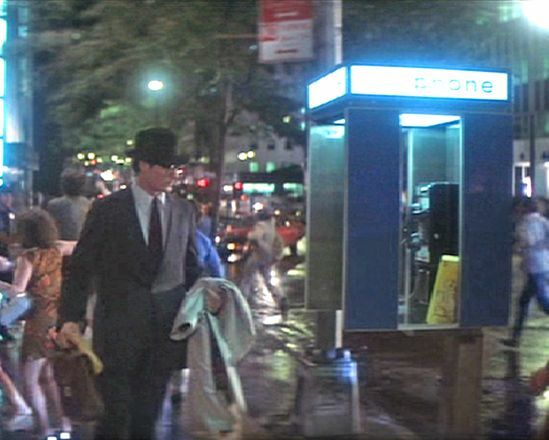 In season three's "When Irish Eyes Are Killing" Clark also does a spin-change within a phone booth. 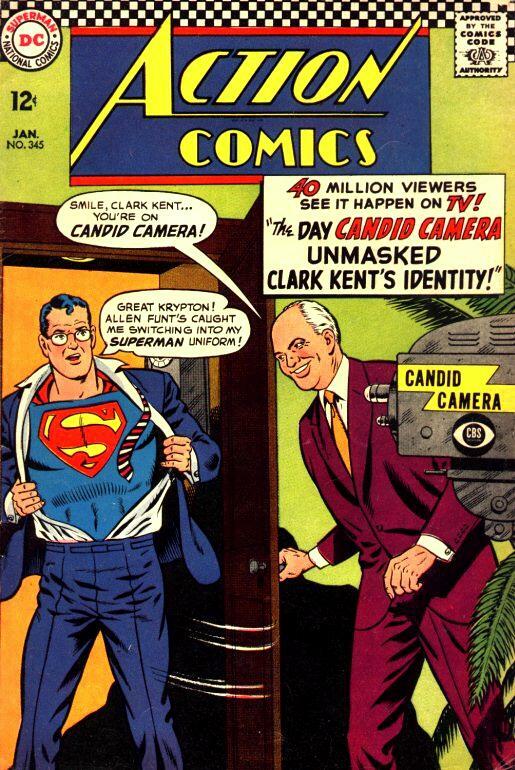 Also in season four, in the episode "I've Got You Under My Skin", a villain swaps bodies with Clark Kent, realizes he's Superman, and changes clothes in a phone booth... stepping out as Superman. 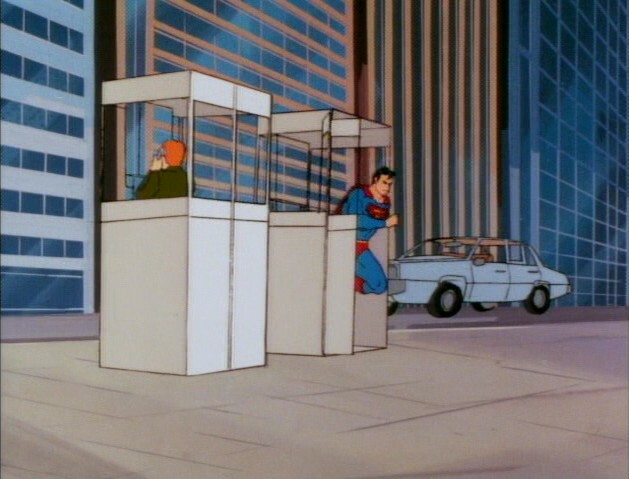 There was no phone booth used in "Superman: The Animated Series". And no phone booth in the "Justice League" cartoons. 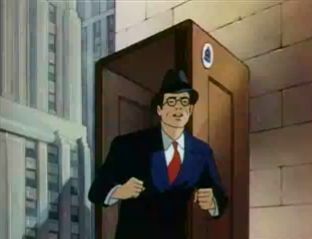 Although, in the future, Clark rushed for a phone booth in the "Batman: The Brave and the Bold" episode titled "Triumvirate of Terror". 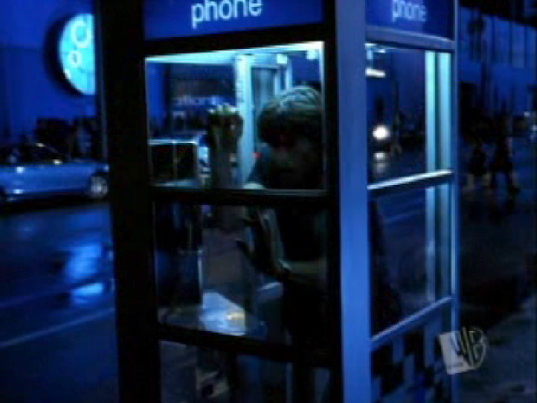 There was a phone booth scene in "Smallville", in the episode "Exile" from Season 3 when Clark calls home from a Metroplis phone booth. But this isn't exactly a "Clark changing to Superman" moment. At half time of a 2013 football game, the Ohio State University Marching Band reinforced this idea of Superman and the phone booth when they performed their tribute to Hollywood Blockbuster films. Their performance started off with a magnificent tribute to Superman, which saw Clark Kent emerge out of a phone booth. The answer lies way back in 1941. 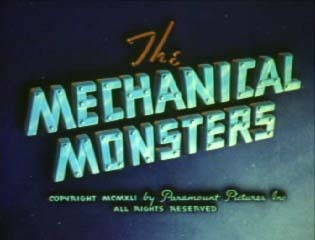 To my knowledge, Clark Kent first changed to Superman inside a phone booth in "The Mechanical Monsters", the second of 17 Superman cartoons produced by Fleischer Studios for Paramount Pictures. It was released to cinemas on November 28 in 1941. [Click here to watch this 17 second scene (1.9mb quicktime movie)]. 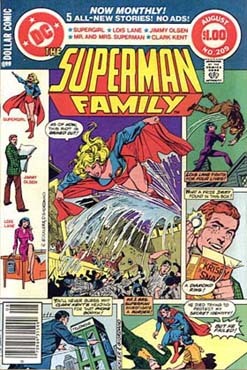 Having phoned in the news of the robbery to the Daily Planet, Clark exits the phone booth to find Lois missing, looking up he sees the Mechanical Monster flying away, so he darts back inside the phone booth and changes to Superman. 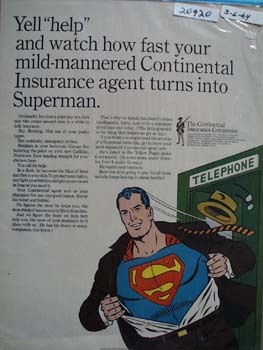 From this long-ago cinema cartoon comes the connection between Superman and the phone booth. It is interesting to note that this isn't the only time Clark Kent changed into Superman inside a phone booth in the Fleischer cartoons. In "The Bulleteers" (released March 27, 1942), looking to be first on the scene for a story, Lois races off in her car leaving Clark behind. 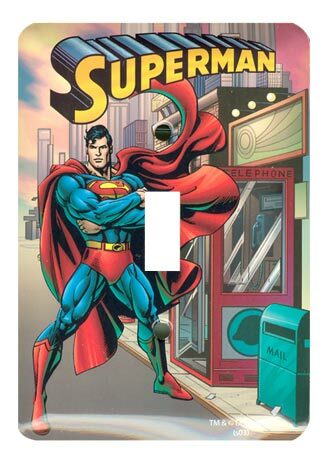 He waves her a salute and ducks into a nearby phone booth to change into Superman. 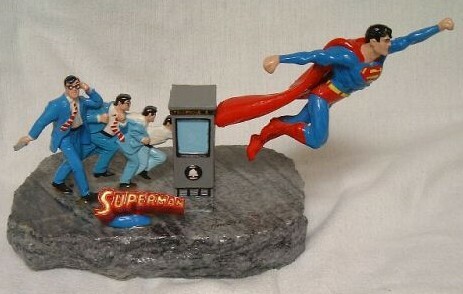 Superman and the phone booth have been immortalized in a range of merchandise such as statues, figurines, metal containers, posters, and even salt and pepper shakers. 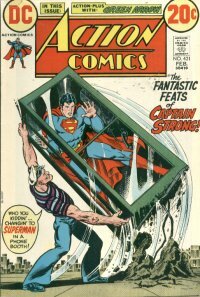 I've been unable to find each and every comic book issue, since that 1941 cartoon was released, where Clark was shown using a phone booth, but I have managed to find quite a few other uses of the phone booth in relation to Superman in other mediums, and have created an image gallery below highlighting some of these uses. Superman would not be pleased. One of the last known working phone booths in the Washington region, and one of only a handful left in the United States, is now history. Verizon Communications has dismantled the phone booth at 10th and Irving streets in Arlington County, hauling its remains to a storage facility. All that's left is the concrete base on which it stood for decades. Officials said late last year that about five calls a day were being made from the booth, and that such a low volume of calls didn't make sense economically. Phone booths started disappearing in the late 1980s. They've been replaced by pedestal-style pay phones, which are easier to maintain and take up less room. The sound of coins being dropped into a phone or a rotary dial are way out of date. But, the real dinosaur is the pay phone itself. It's fast becoming a museum piece. But what's Clark Kent, the mild-mannered newspaper reporter, to do? In comics and movies and on television, he dashes into a telephone booth to change into his Superman costume. The NYC phone booths Superman used to change costumes are now being transformed by Verizon into wireless LAN hot spots. It's a brilliant move because phone booths are no longer heavily used. 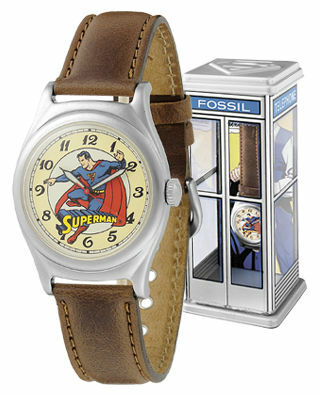 Superman is going to have to find somewhere else to change because, let's face it, the phone booth's days are numbered. Given that mobile phones are almost ubiquitous, we need to reconceive that venerable piece of street furniture. Payphones have occupied the landscape of our cultural imagination for most of this century. The red payphone box is as much a symbol of twentieth century London as the Underground or Harrod's. Payphones are where villains make secretive calls from in movies. 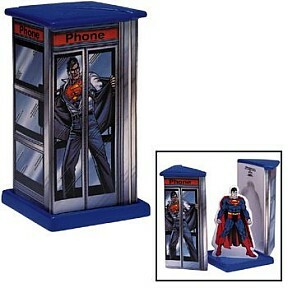 And a public phone booth also doubles as a dressing room for the beloved superhero in red and blue, Superman. But the once familiar site of an urban view bristling with the telltale metallic glare of the payphone box is changing - and fast. CNN has this video on the disappearing private phone booths in New York. There are a couple of interesting articles on the disappearing phone booths and enclosed phone booths at a website called Forgotten NY. Acknowledgments: Thanks to Bob Holiday, Jim Hambrick, Jim Bowers, Doug Chambers, Michael Cooke, Neal Bailey, Brian McKernan, Eddie Caro, Clare Sieffert, Mike Zummo, and Jeremy Crawford, who all helped out with bits of research for this article.